I love those old time scenes. Hi Colleen, thanks for visiting. 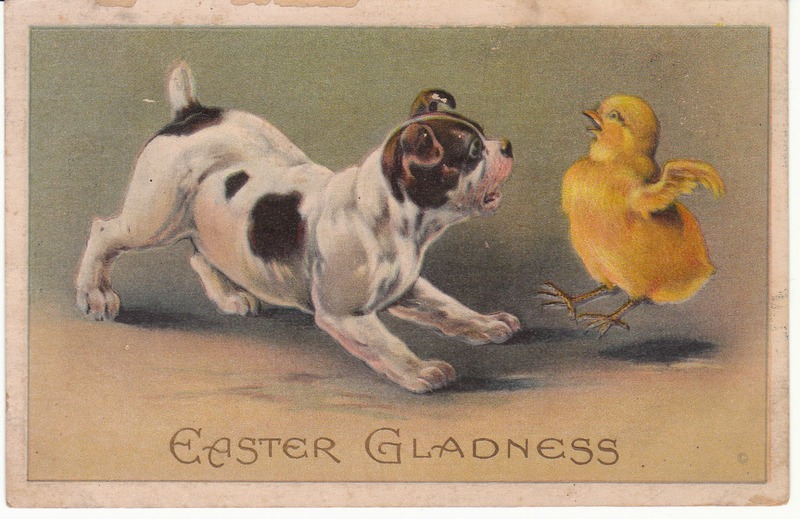 I agree with you - love the old time scenes on vintage cards.